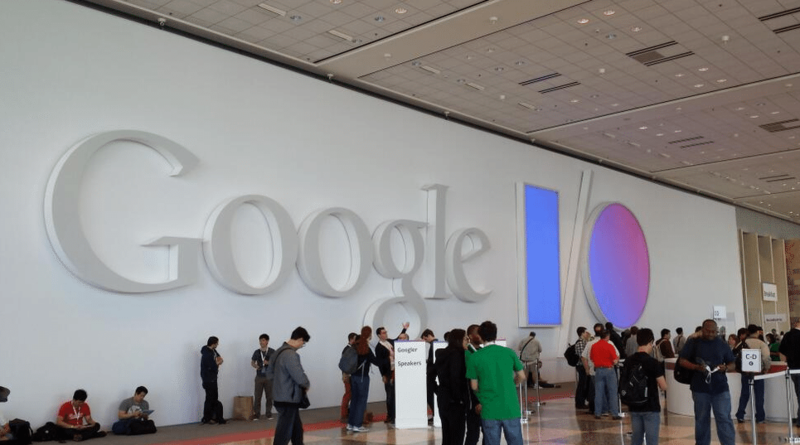 How to Watch Google IO 2014 Live Stream? Google IO 2014 is all set to kick off. 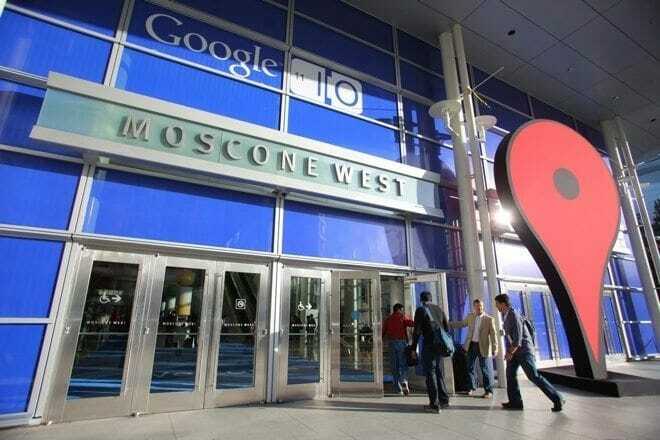 The event is scheduled in San Francisco Moscone Centre. The press event will start with an introductory keynote at 9 am Pacific Time (4 pm GMT). Google will be rolling out some of its new major software updates and device. Not only, Google-made products, but also other OEMs products will also be launched on the event. Samsung is set to introduce its first Android Watch at the event. Not only this, Motorola handset Moto X+1 and Moto 360 smartwatch may also see their debut. LG G Watch can also be on stage. Unlike Apple Event, you can watch Google IO live, no matter which platform you are using. Remember, Apple restricts you to watch live streams on PC. But this is not the case with Google. To watch Google IO 2014, all you need is to launch your browser (Safari for Mac can also be used). Visit this link and watch the stream straightaway. The stream will automatically be available as the event starts. This is not all! Google has also got an IO event app so keep you updated no matter where you are. The exclusively designed app let you watch Google IO 2014, right from your Android smartphone. Unfortunately, the app is not available at iTunes so they need to tune in the event on their notebooks. Don’t miss the event coverage on TheNerdMag! We are really excited about Google IO 2014. Hope, you are too! The event will be full of new releases. What are you looking to most? Have your thoughts in your comments below.